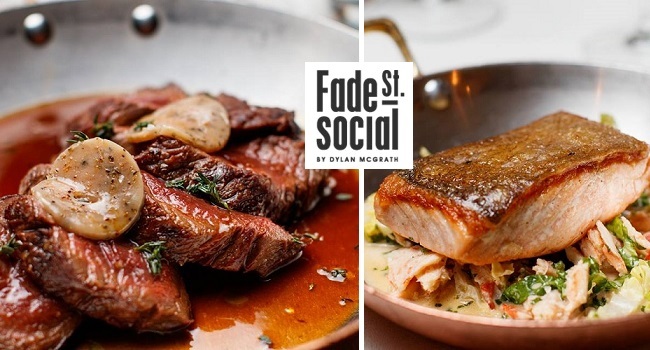 In the heart of Dublin’s thriving Creative Quarter, serving tempting contemporary Irish cuisine designed by chef Dylan McGrath Fade Street Social is a dining destination for locals and tourists alike. The restaurant embraces the ethos of local produce, treated simply, allowing the flavours to shine. The menu is distinctly Irish in concept, with updates on traditional Irish dishes such as Irish Stew and Braised Rabbit. For just €80 you’ll enjoy a 3 course dinner for two people with a bottle of wine and 2 cocktails.